Fastbreak’s Basketball 101 classes are a fun and engaging introduction to the sport, designed to ready young athletes for our Complete Player classes. 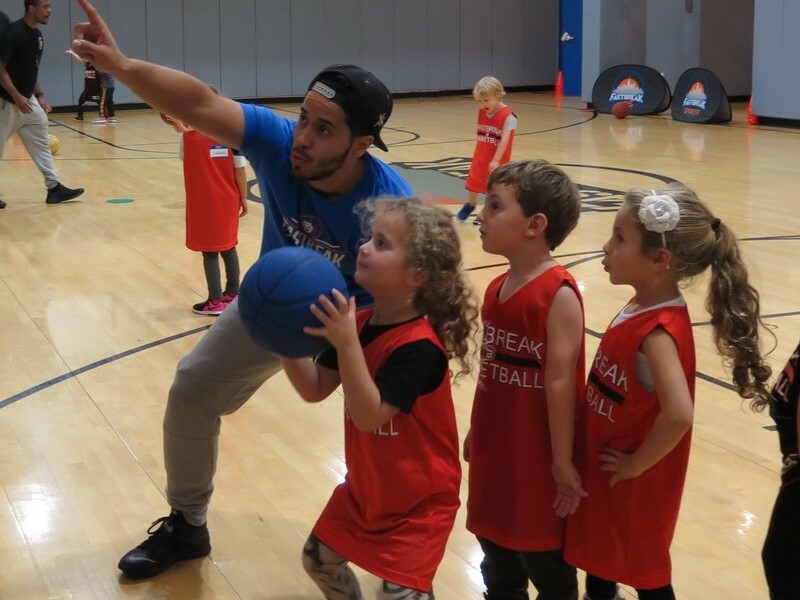 Run by Fastbreak’s coaches who specialize in working with our littlest athletes, these classes break down the sport in ways easy for any 4 – 6 year-old to grasp giving young players a firm understanding of the fundamentals. The season will begin with skills and drills and quickly build towards gameplay.